The Nimitz-class aircraft carrier USS Ronald Reagan (CVN 76) returned to Naval Base Coronado in San Diego after completing sea trials and a post hull swap assessment, Aug. 29. In order to prepare the ship for her upcoming patrol and to re-certify shipboard qualifications, the crew completed five days of drills and training. 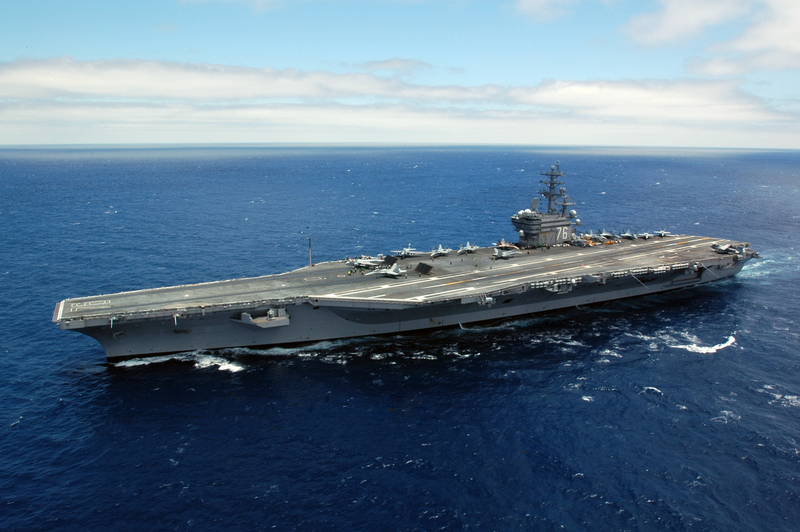 Carrier Air Wing (CVW-11) was embarked to assist.